Professional end of tenancy cleaning slough, windsor, maidenhead, ascot, gerrards cross. cheap House cleaning and office cleaning in slough, windsor, maidenhed, ascot, gerrards cross. Are you moving out of a rental property and need to organise an end of tenancy cleaning service to get your deposit back? VPC Removals and Cleaning are experts in providing superior end of tenancy cleaning services along with the cheapest end of tenancy cleaning prices around. Our extensive network of cleaning professionals have been doing end of tenancy cleans before they became a speciality service. Therefore you can be confident that when you engage us to organise your deposit back clean we’ll do everything in our power that the cleaner does the best job possible, and that you get your deposit back. Why End of Tenancy Cleaning with us? We provide 100% customer service and deliver excellent results for our customers. We are one of the leading end of tenancy cleaning services provider in Slough , Gerrard Cross , Windsor , Langley , Iver , Maidenhead , Beaconsfield , High Wycombe , Woking , Reading , Bracknell , Ascot ,Stains , Heathrow , Hounslow , Sunbury , Uxbridge , Watford , Northampton , Milton Keynes ,Luton , East London , South London , West London , North London , Centre London and surrounding areas . 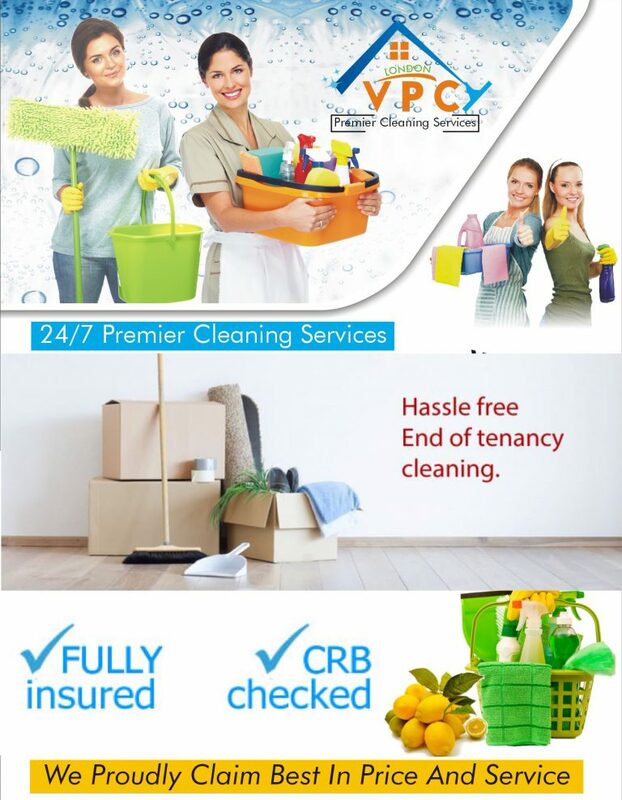 VPC removals and cleaning offer cheap end of tenancy cleaning at affordable rates, our professional and hardworking staff is committed to offer you 100% customer service.